Hullabaloo! 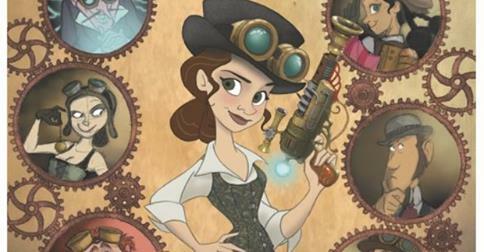 — A Steampunk Animated Film! A group of animators is running an Indiegogo campaign to fund a Steampunk-themed animated film. As their Indiegogo page states, “Hullabaloo is a 2D (hand-drawn) animated steampunk film that hopes to help preserve the dying art of 2D animation; and by supporting this project, you get to help save 2D animation from an untimely demise.” The creator is James Lopez, who has 25 years of experience in animation, including working at Disney and Dreamworks. He has a talented lineup of animators working with him. I am a big fan of animation and 2-D animation is a real art form in itself. I’m happy to have helped them create something that could be awesome. The heroine of the story is Veronica Daring, a young inventor who returns from boarding school to find her father missing. She must thwart a cabal of villains who are bent on using her father’s technology for evil deeds. Hullabaloo! has blown past its initial $80,000 goal (they’re at $219,410 as I type this) with 24 days left in their campaign. They have a number of stretch goals lined up including making additional episodes and a full-orchestral sound track. I’m happy to lend my modest voice to their campaign, and look forward to seeing Hullaballoo! when it’s finished. 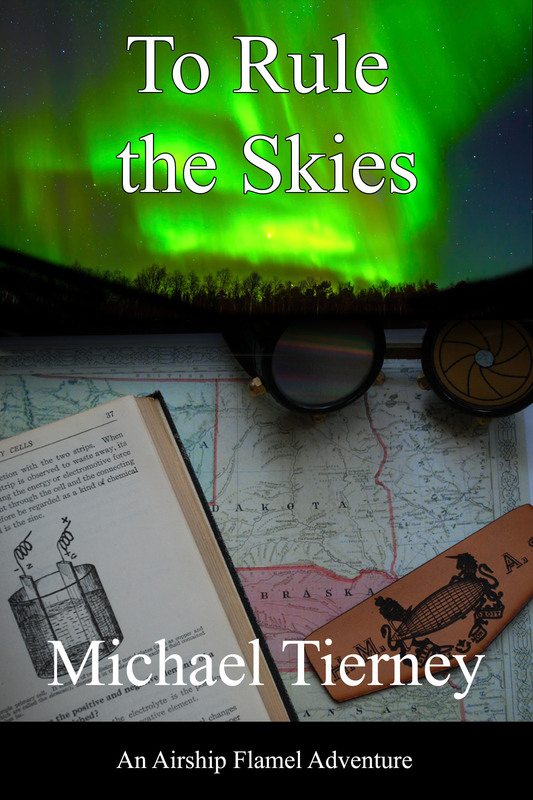 See a “work in progress” trailer below.